April 1 - #SpiritualWeightLoss - This episode explores the link between the baggage we carry in life and the effects it has on our body. By clearing the demons within, and slimming our life to gain control, we can slim the packaging on the outside. 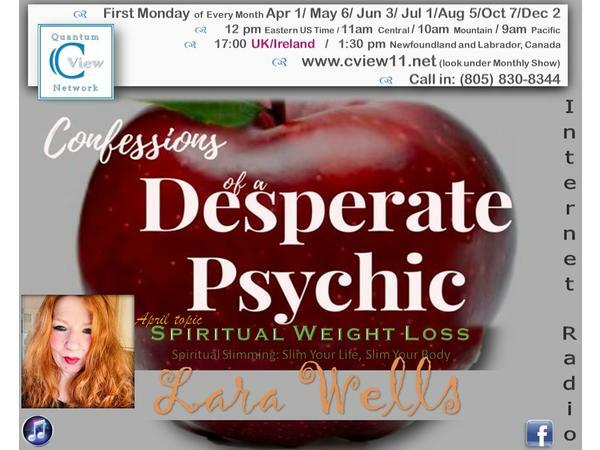 Lara Wells has been a professional medium and psychic for 17 years. 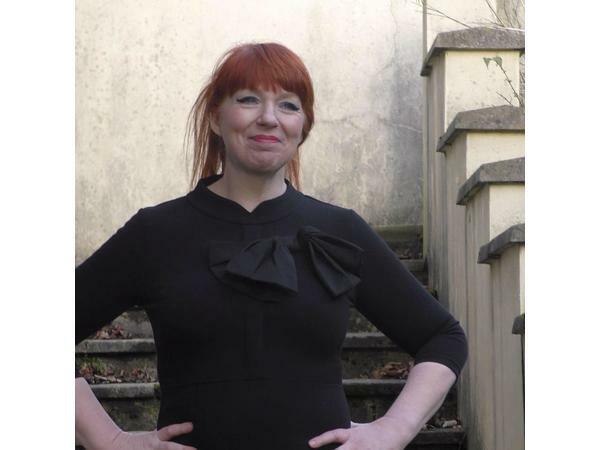 A busy mother of 5 children, she didn't find it easy to work in a professional environment, deal with issues, advise clients, speak to 'dead' people and juggle the many demands of running a publication (The Psychic Voice) as well as writing for national and international publications. She set about using what she knew and changed her life for the better. Today, she travel widely but makes sure she takes the time to do so. Lara is healthier than she has ever been and is the main bread winner without stressing herself. 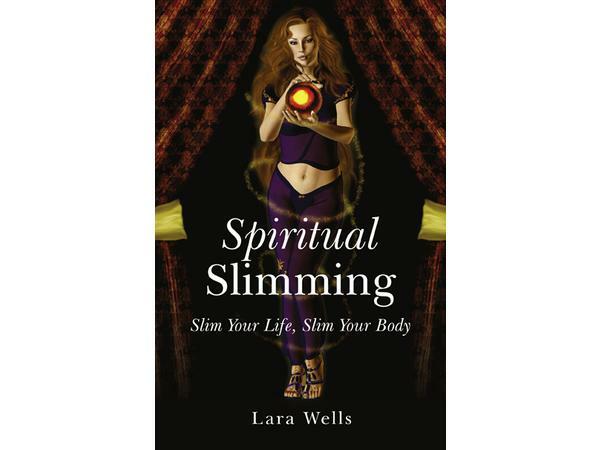 She is a published author of the book, Spiritual Slimming: Slim Your Life, Slim Your Body. In this book, Lara explores the link between the baggage we carry in life and the effects it has on our body. Contact Lara if you want a Psychic or Medium who is REAL and has SPARKLE and PIZAZZ! !